Aston Martin Rapide S RAPIDE S Review and Deals 2019 | What Car? 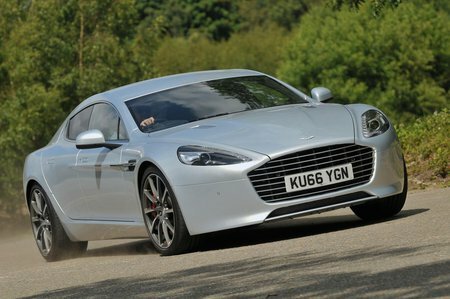 The Rapide’s big price (rightly) means a long equipment list. Electric, heated, leather seats, front and rear parking sensors, a rearview camera, DAB radio, sat-nav, climate control and xenon headlights are among the luxuries included.